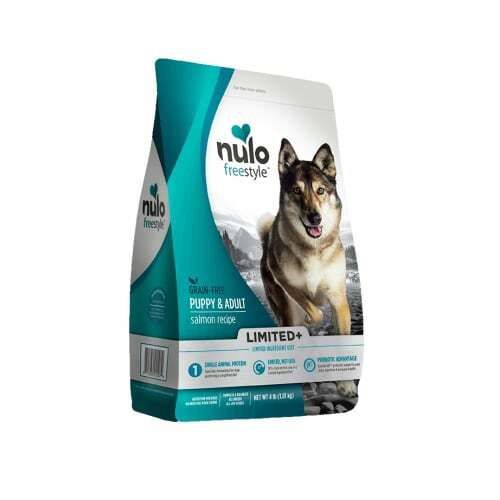 Nulo is proudly made in the U.S.A. using the highest quality ingredients. 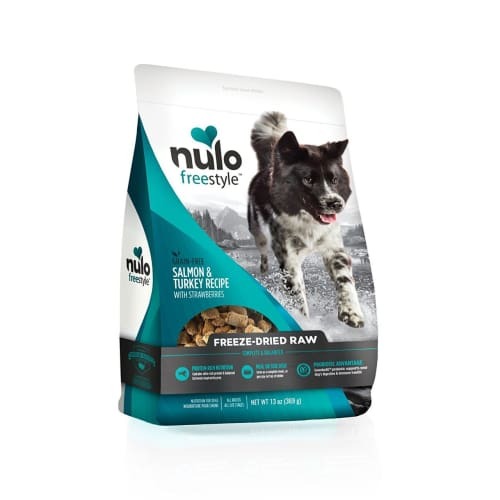 Our foods are produced in FDA-approved facilities and our dry food kitchen receives an annual inspection by the American Institute of Baking (AIB) and has consistently received "Superior" ratings. 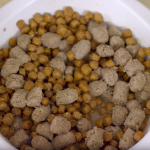 Our blends are made and distributed in smaller batches to ensure they spend less time on the shelf and taste better when they land in the bowl. 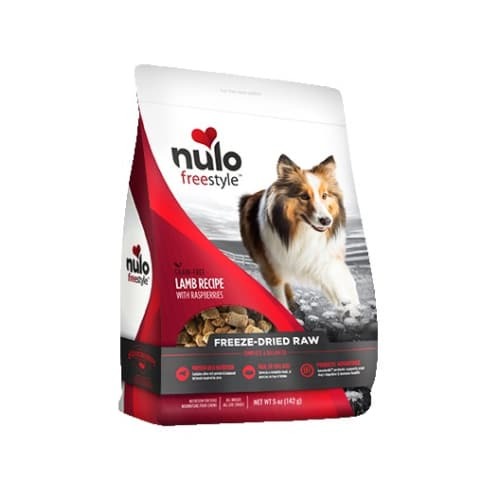 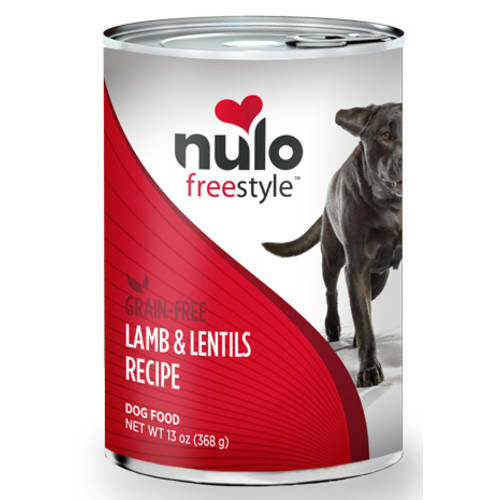 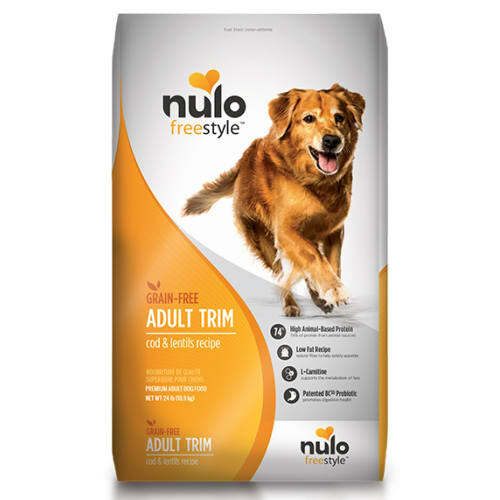 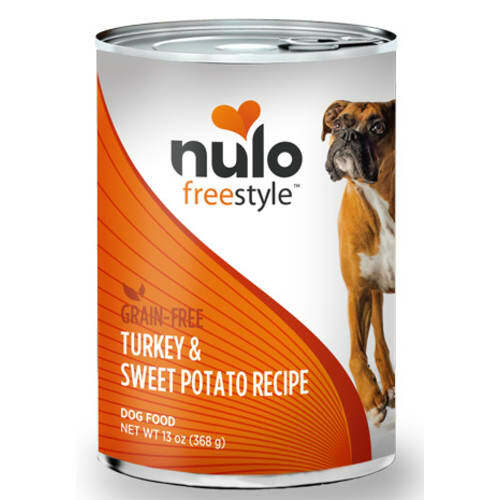 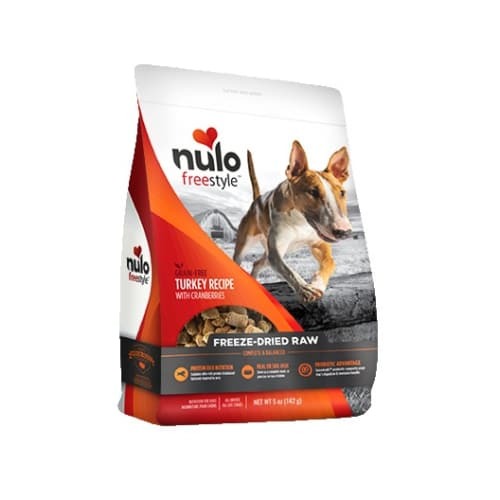 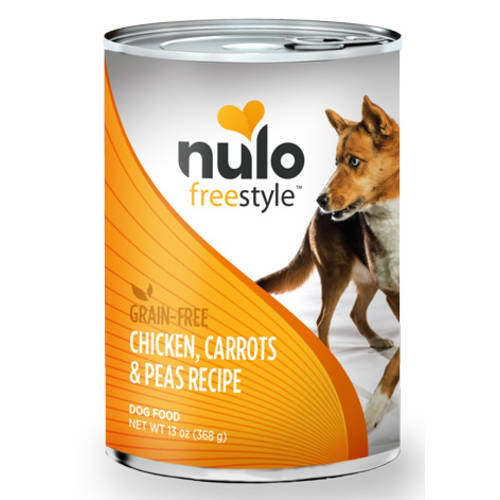 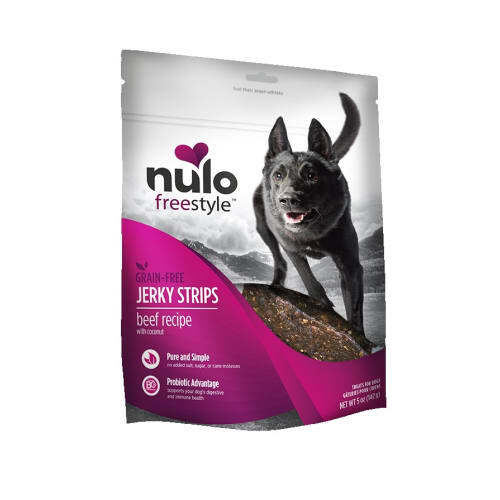 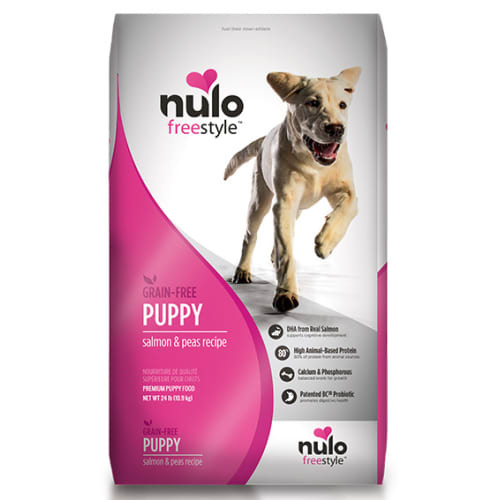 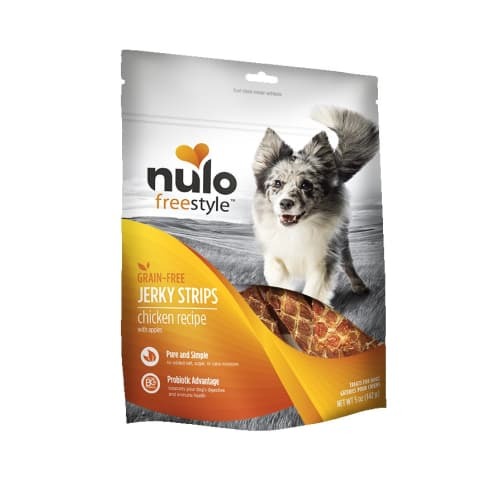 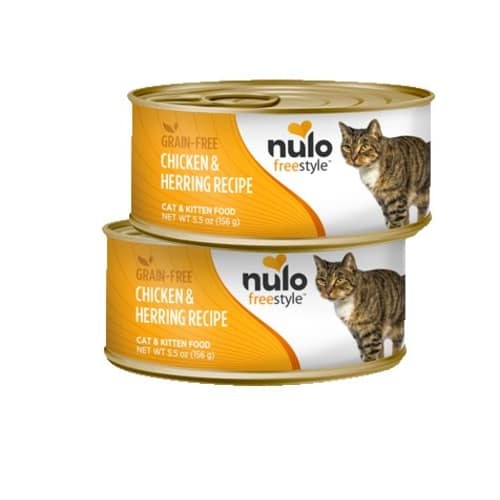 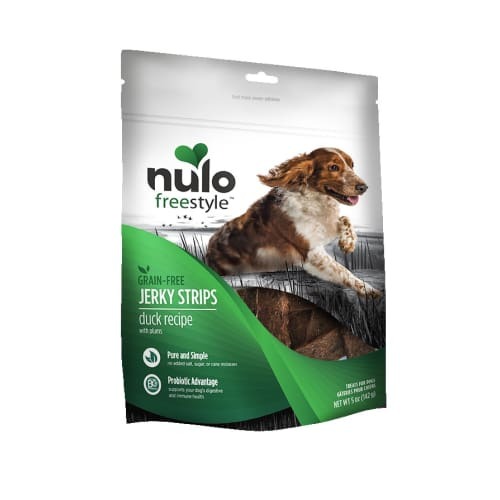 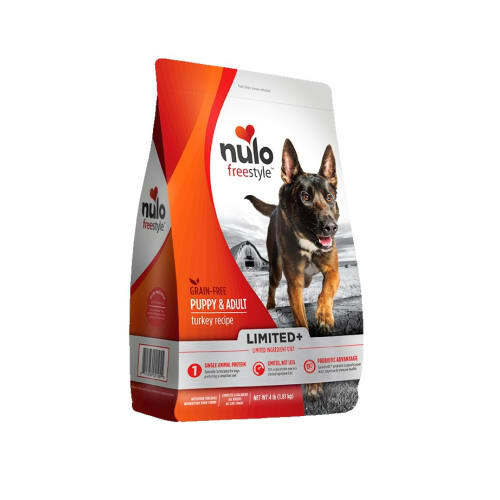 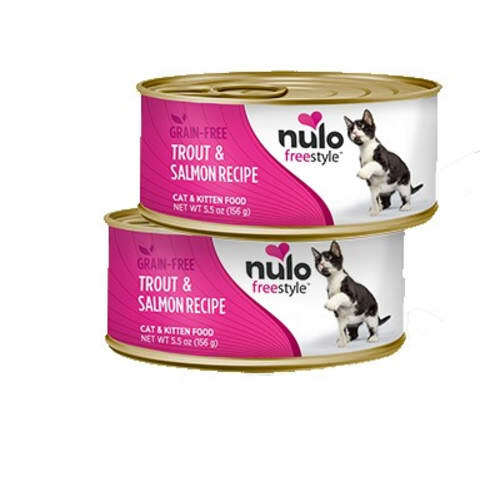 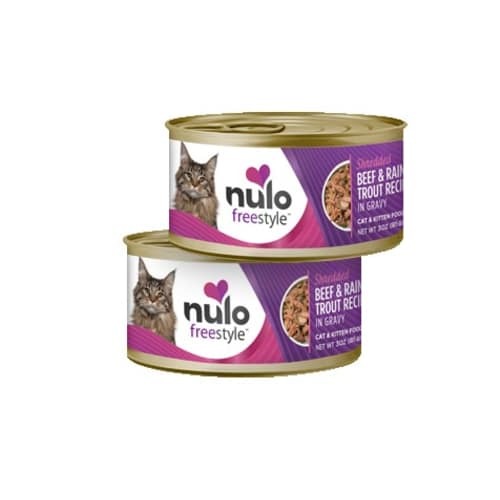 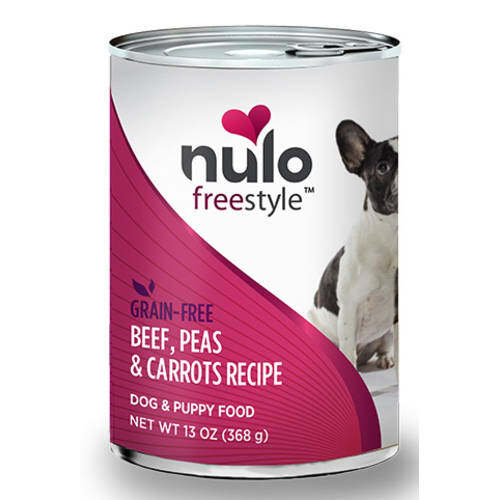 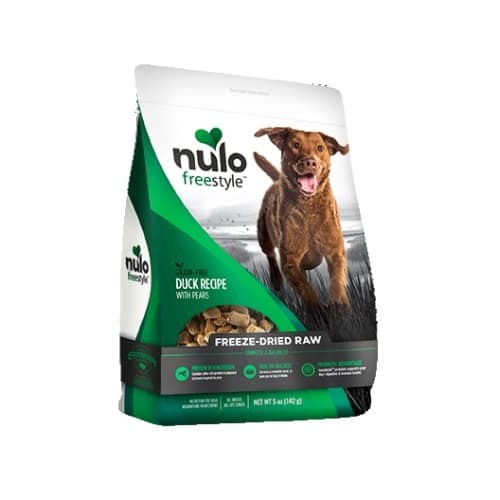 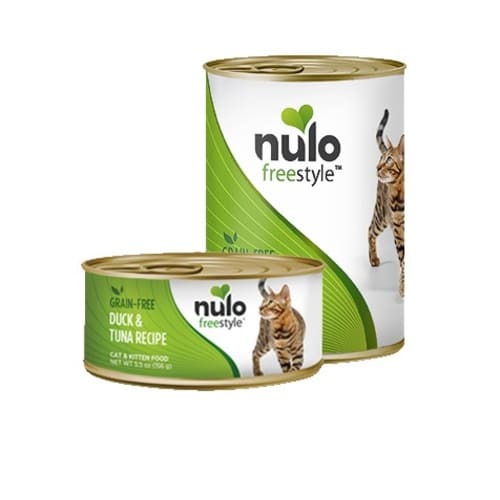 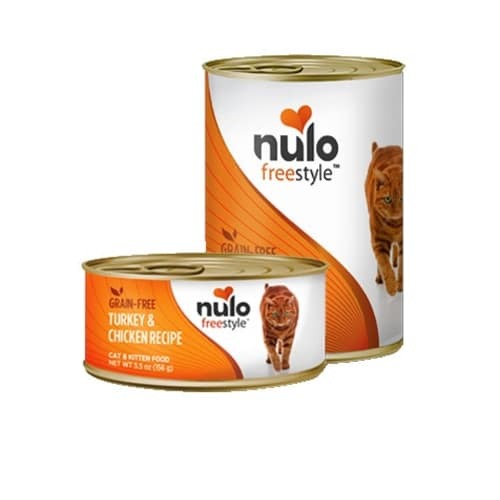 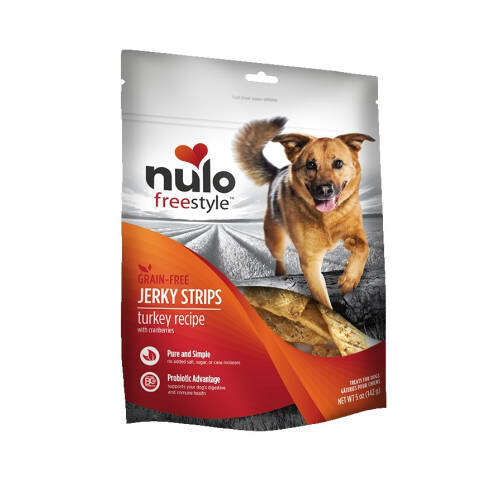 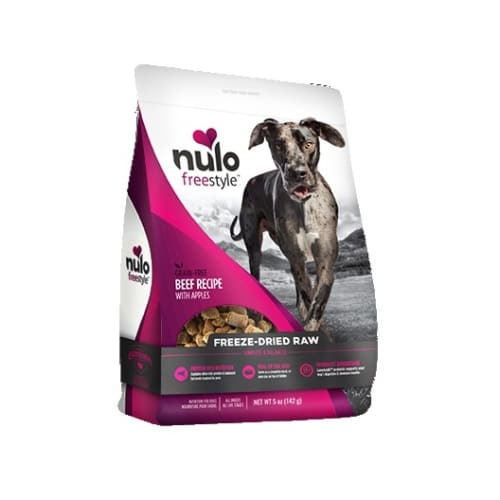 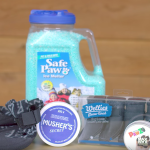 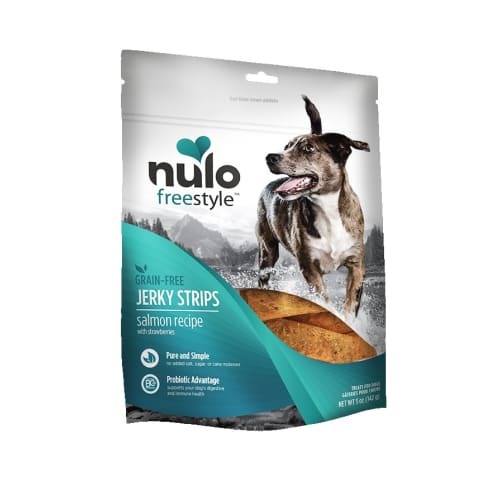 Buy Nulo dog food and Nulo cat food!